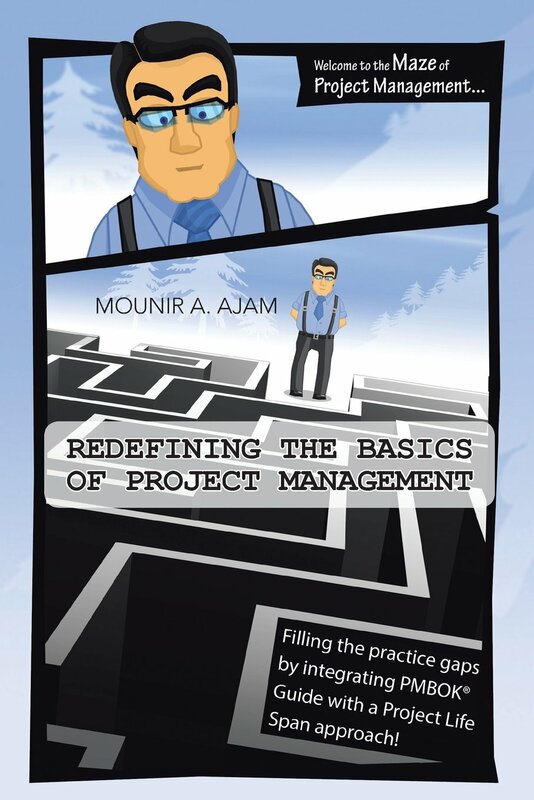 Article first published as Book Review: ‘Redefining the Basics of Project Management’ by Mounir A. Ajam on Blogcritics. “Redefining the Basics of Project Management” by Mounir A. Ajam is a holistic and adaptable methodology for project managers based on the author’s own experience. Ajam begins by explaining to the reader how his book is structured, going over some basics about the methodology and its purpose, and explaining how it is meant to complement other well-known project management methods out there today. In my opinion, although it made for some repetition, this section will be very helpful to the readers whether new to project management or veterans on the topic. Ajam continues with a discussion about the current state of project management. As a retired business analyst, specialized in systems and procedures, I found his discussion not only interesting but also necessary, especially to new project managers whose background is mostly technical. In many cases project managers have been promoted from the technical pool of the company, and are expected to jump in the wagon with little or no management training. Finally, the book presents a customizable methodology with the help of case studies to make it easier to visualize each phase. In my opinion, this is a great guide for new project managers to navigate their new functions. For the more seasoned project managers it might sound a little basic, and even a little repetitive in the beginning. Nevertheless, I encourage them to stick to it and give the book a chance, as each case study presented will enrich their knowledge base through the solutions applied to the problems presented within each case. What I liked about “Redefining the Basics of Project Management” by Mounir A. Ajam is that it is perfect for small companies as well, which most likely might have multiple projects under one manager with no formal management training. The fact that this book covers the basics in the beginning, and moves to case studies later on, will allow the small company project manager to be able not only to follow, but also to visualize each phase and how the methodology can apply to their own case. It is definitely a book relevant to big and small companies from all industries. This entry was posted in Books, Business & Investing, Non-Fiction and tagged Book Review, Mounir A. Ajam, Redefining the Basics of Project Management. Bookmark the permalink.